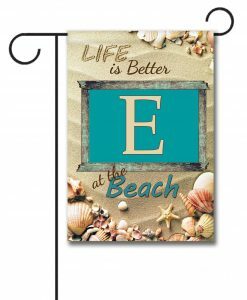 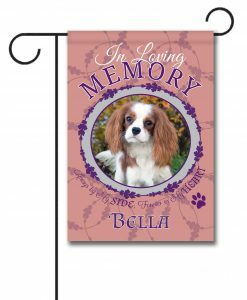 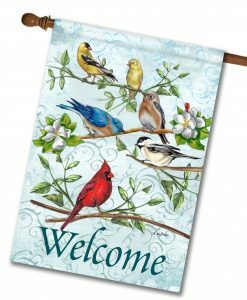 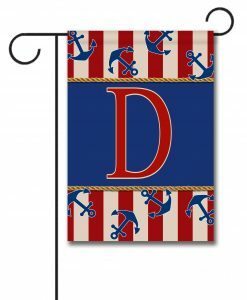 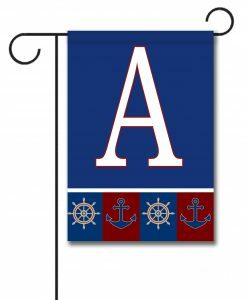 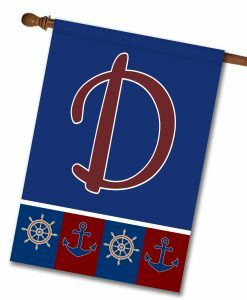 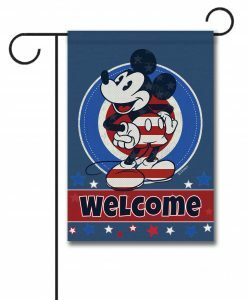 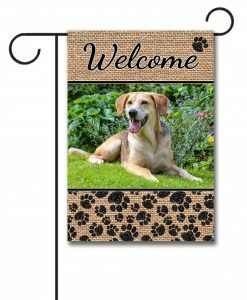 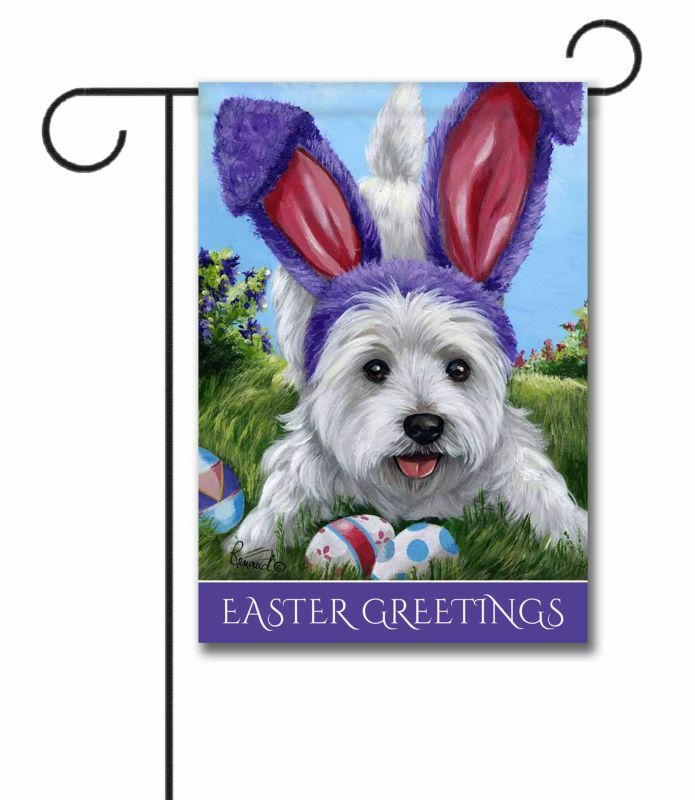 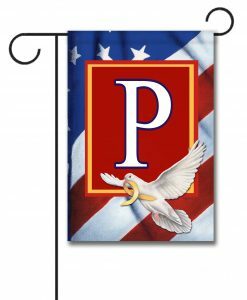 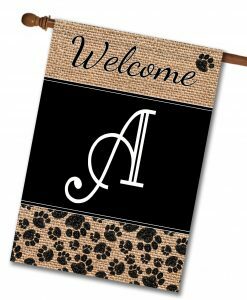 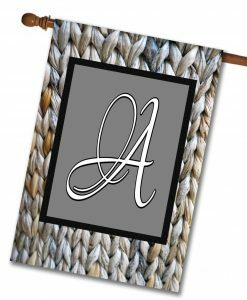 Our selection of elegant monogram flags is designed to give you plenty of options to match your style and decor. 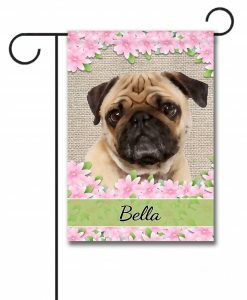 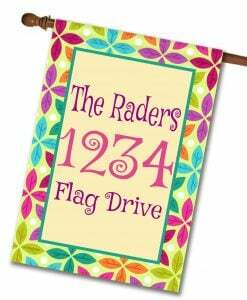 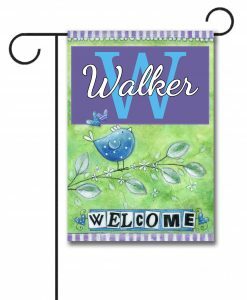 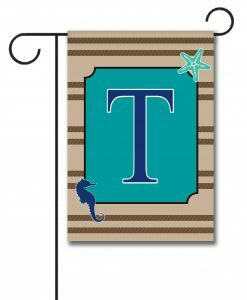 Make the perfect statement with personalized monogram flags, even for hard to find letters and unique family names. 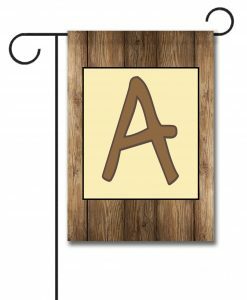 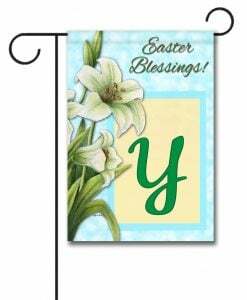 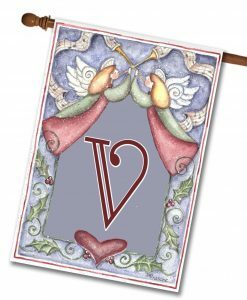 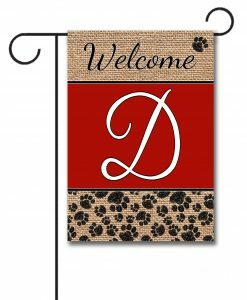 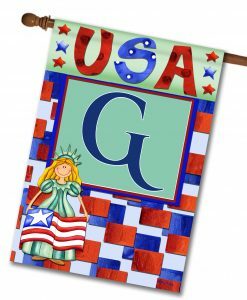 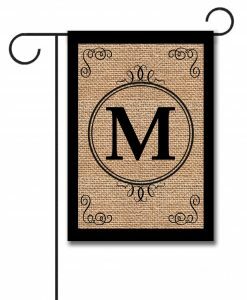 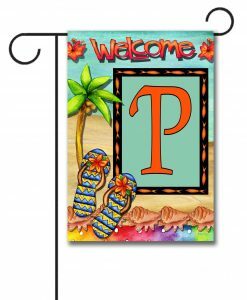 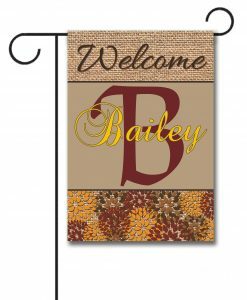 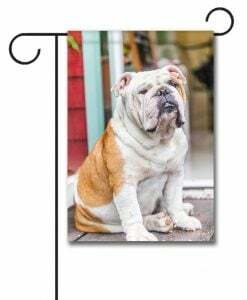 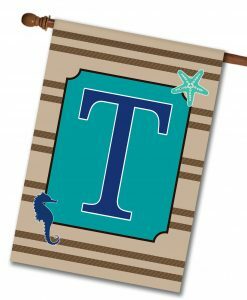 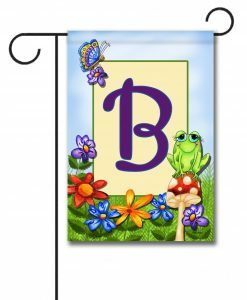 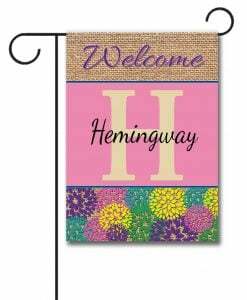 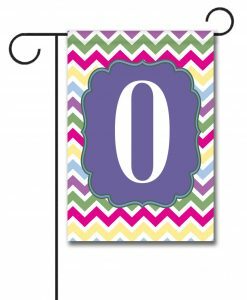 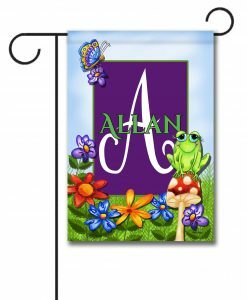 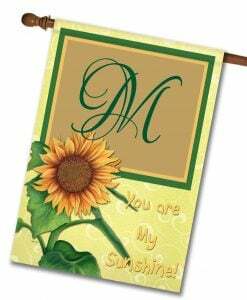 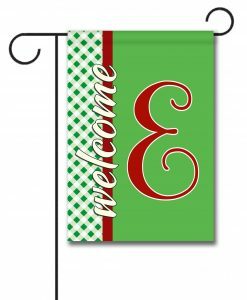 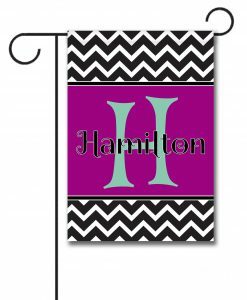 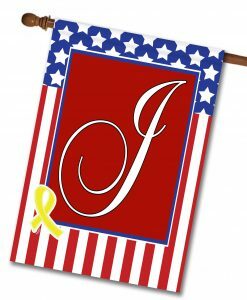 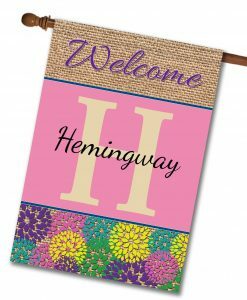 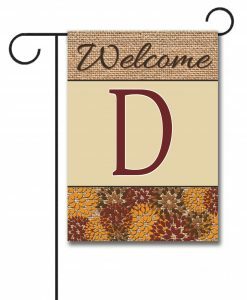 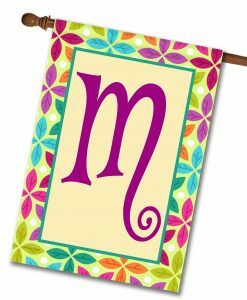 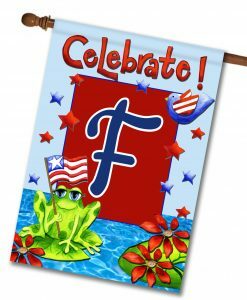 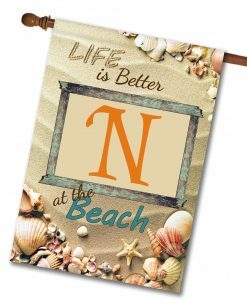 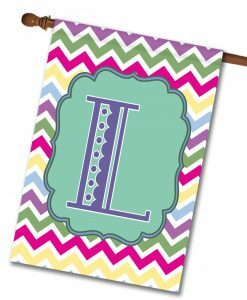 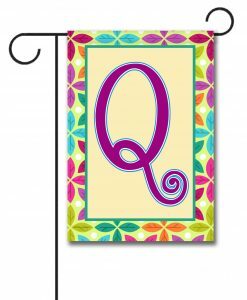 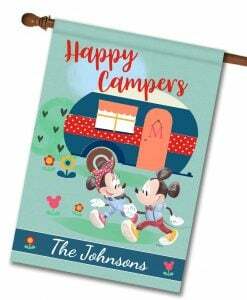 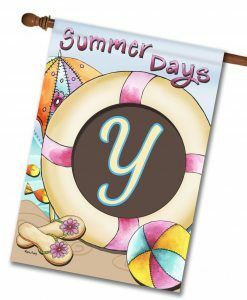 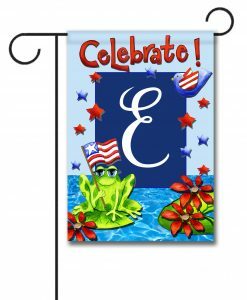 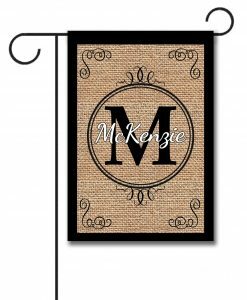 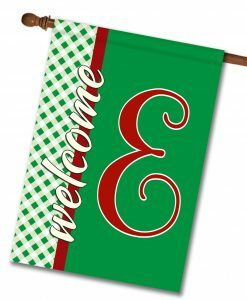 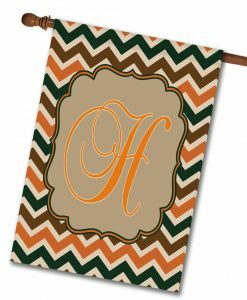 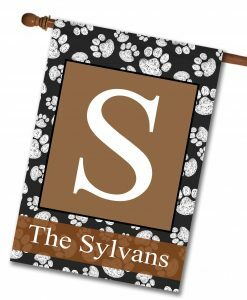 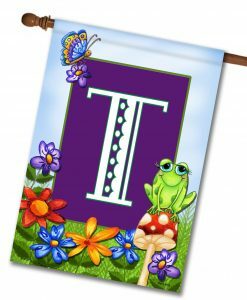 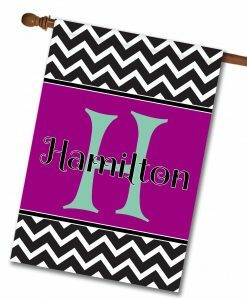 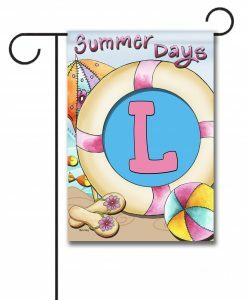 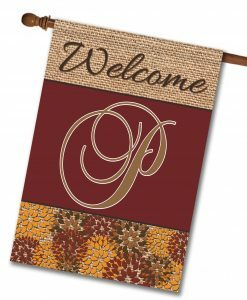 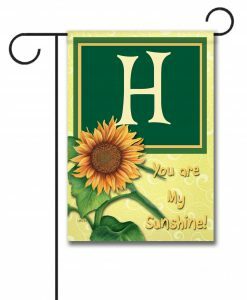 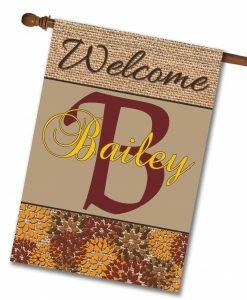 Create monogram house flags or monogram garden flags for special occasions and holidays. 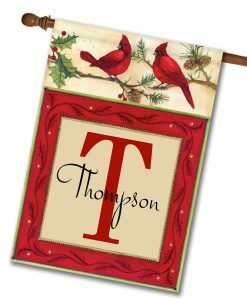 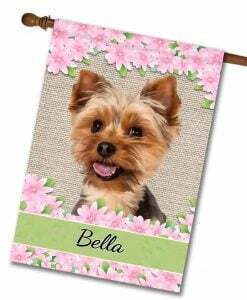 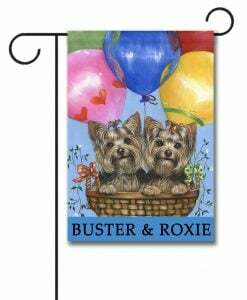 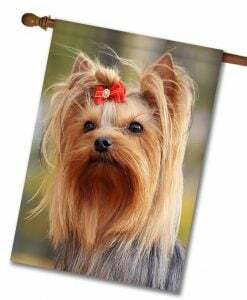 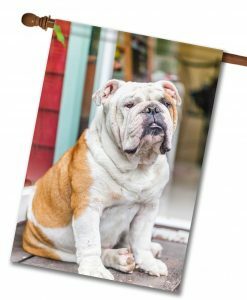 They make great hostess gifts or housewarming gifts! 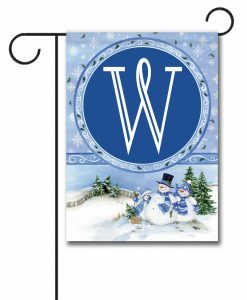 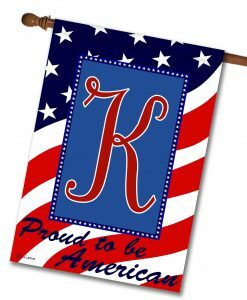 Each of our monogram flags are made of high-quality fabric built to withstand the elements. 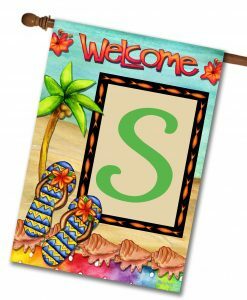 Make it your own: no character limits or extra charges for additional text. 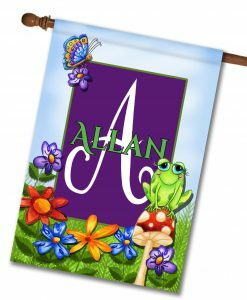 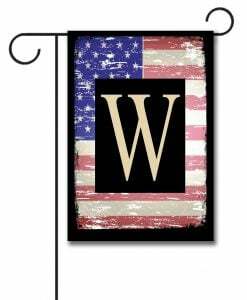 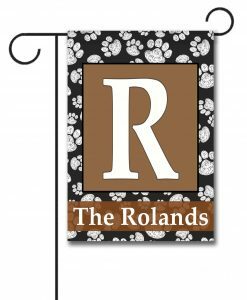 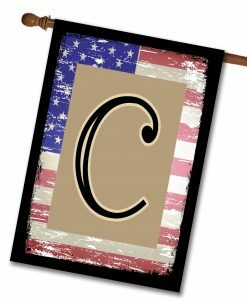 Monogram flags are rugged enough for the outdoors yet beautiful enough to display anywhere. 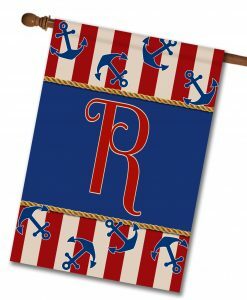 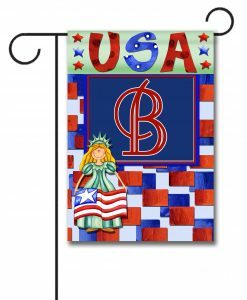 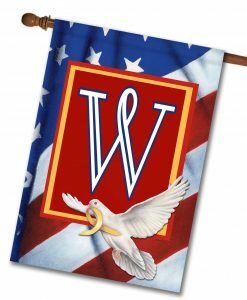 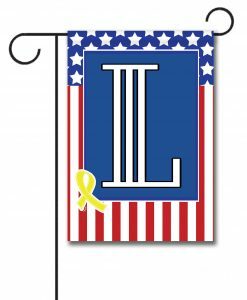 Our monogram flags start with a choice of style from our online catalog. 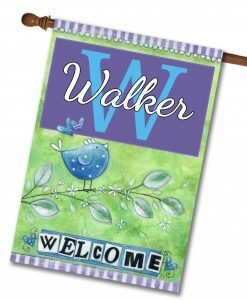 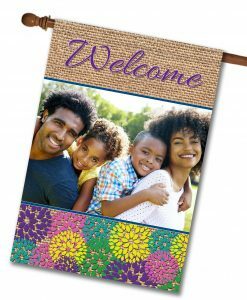 From there, use our easy online designer to add as much text as you like, from just one letter, to multiples and family names. 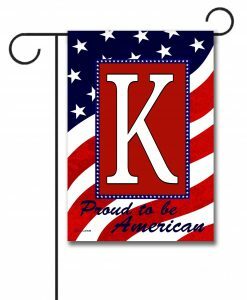 No character limits and no extra charges for additional text. 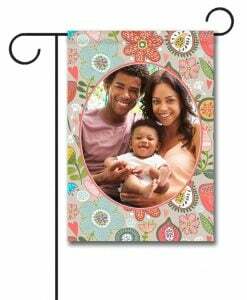 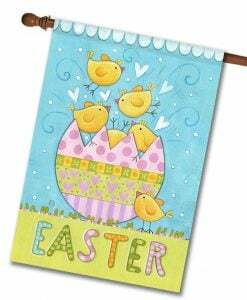 For questions on placing your order contact us and we’ll be happy to help.